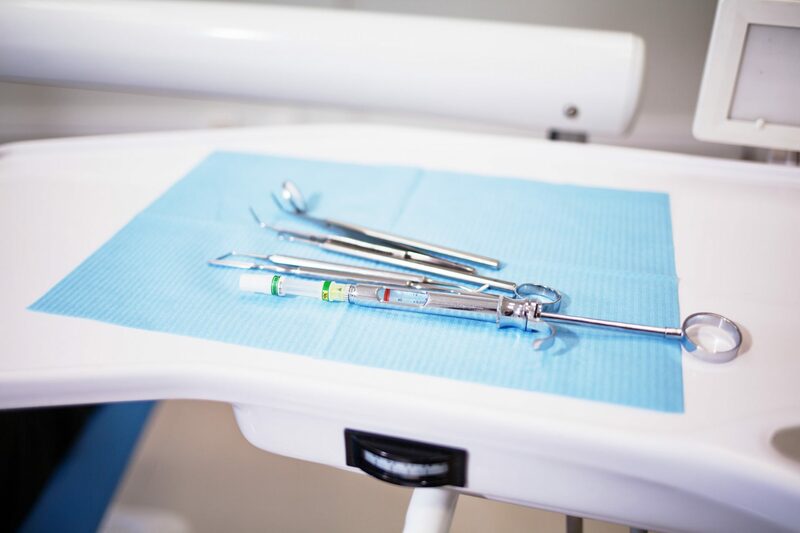 Is your clinic visible locally online? Making sure your business is set up correctly to capture as many local customers as possible is vital! 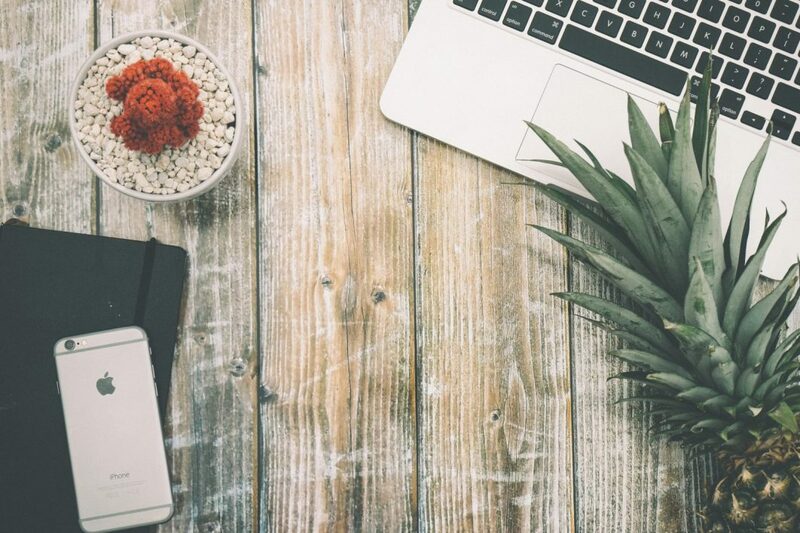 There are a wide range of platforms available to list and promote your business, such as Google Maps which allows you to manage your physical business location information. 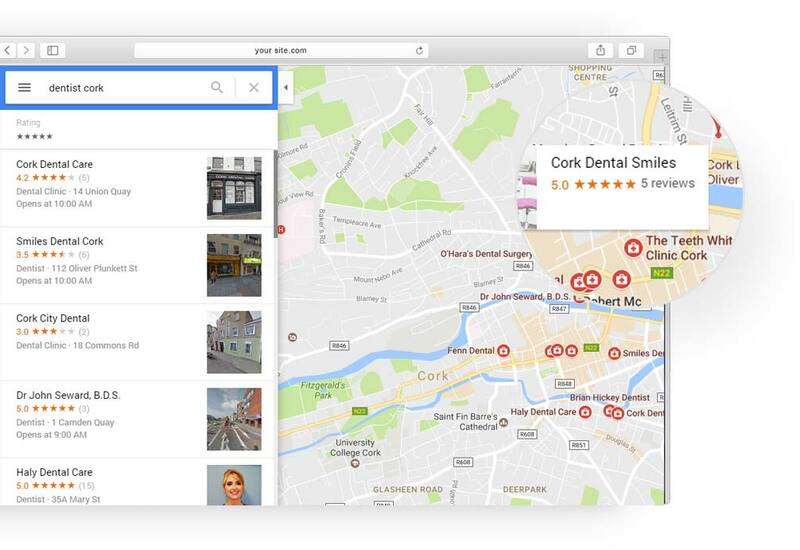 A local search typically includes a location as keyword in the search term, for example “Dentist Cork”, and is used by customers seeking a business or product in their area. When these types of searches are performed, the search engines will often pull a geographic map of local business listings with important contact and directional information. It’s important that your site is listed locally, as well as having all of your correct contact details available. You can list details such as customer reviews, opening times and much more. 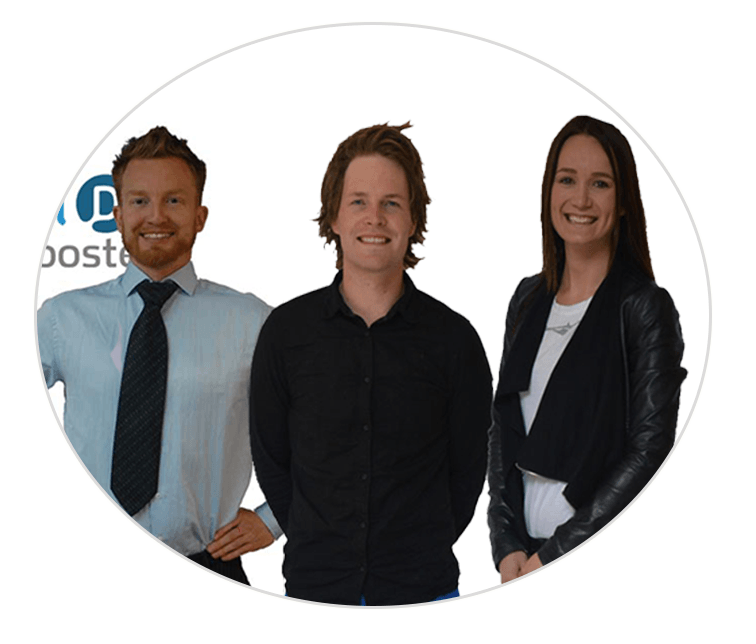 We will set up and optimise your business in the local area. optimised on Google Maps in order to rank well. An initial discussion with you in order to properly understand your main business services. The time-frame to for the local optimisation to take effect depends heavily on the competition in the market. We have seen amazing results withing 2 months in some cases and 5 months in others. You will constantly see the results improving. 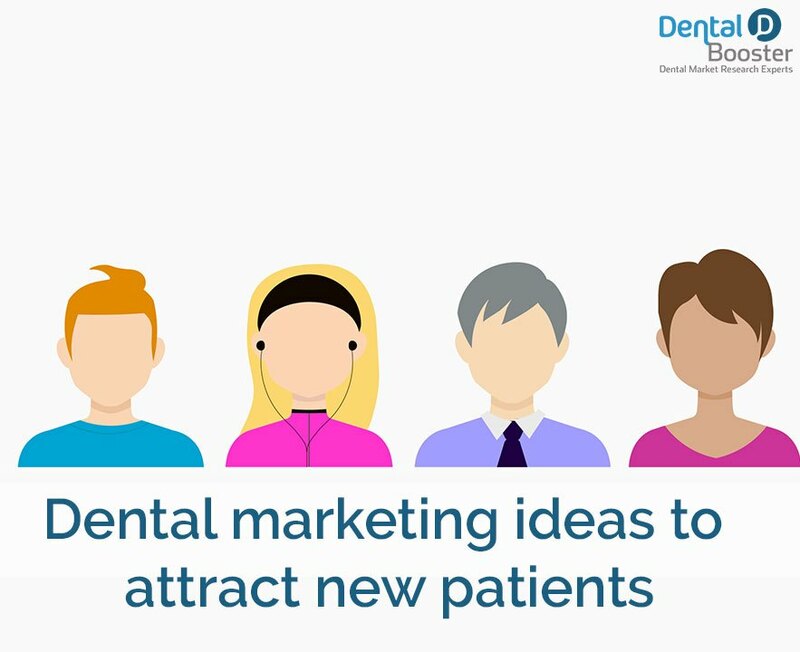 Dental Booster will help you to get a higher profitability, more patients, an appealing brand with the help of effective marketing tools. 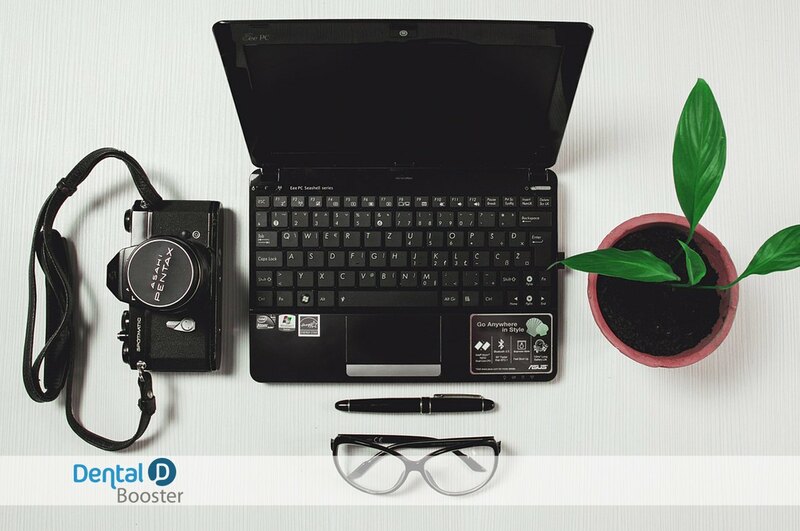 We package and customise our solutions to give you value, and also everything you need to grow. Are you looking for a custom Quote or Information?